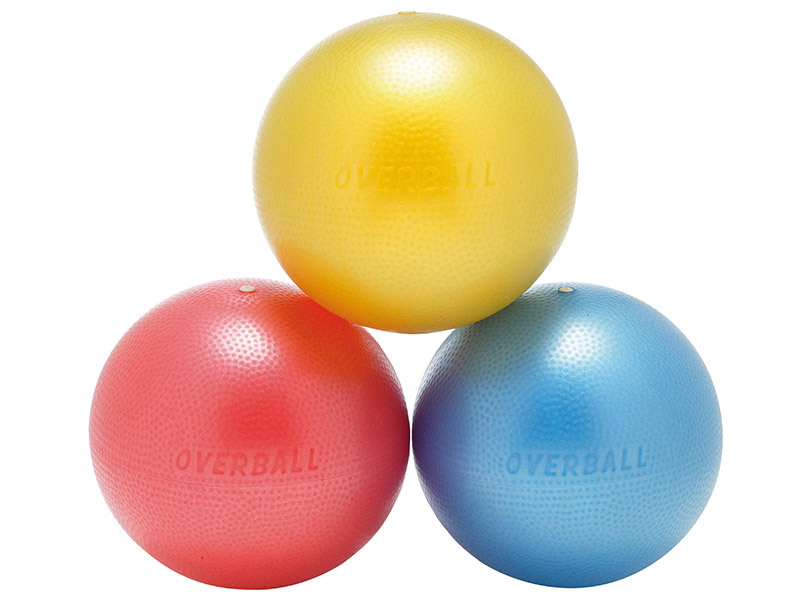 Buy Soft Over Ball - Resistance ball for yoga and pilates. The 4 for 3 made them very good value. Thanks for the comments, you're absolutely right. We've now included the colour options so you can choose exactly the ones you'd prefer. I frequently use the Over Ball with private clients and group classes. Always fun to use, easy to use, everyone loves them, and more importantly really help with exercises that are very beneficial for the body. Everyone loves the Over Ball.